Today I’ve been making thread catcher pincushions. These are very useful for putting next to you on your worktable to put all those loose threads in, and for using as a pincushion. I’ve now written a worksheet to go with them as a few people have been asking to make them. 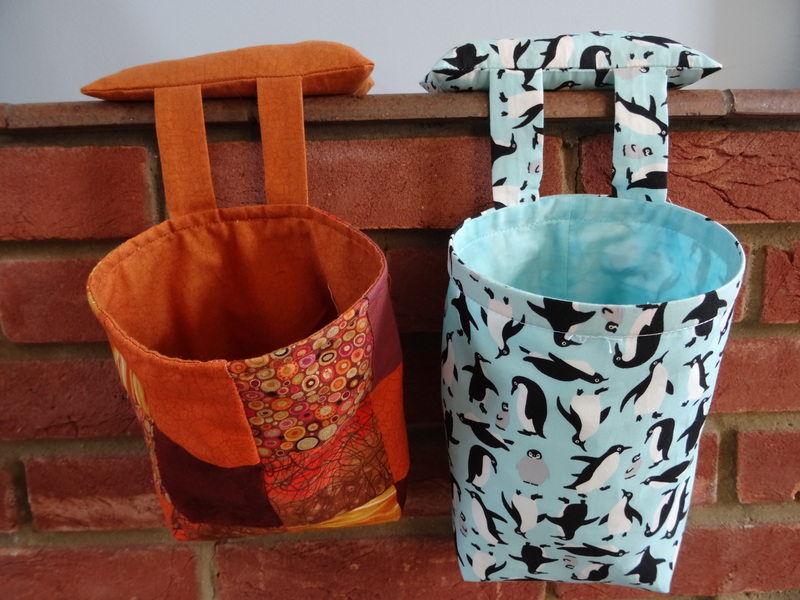 They are fairly quick to make so I’m hoping we will be able to make some in on of the Wednesday evening sewing groups.